Doug Sims, the founder of Big Daddy Swimming Pools and Spas began building at the age of 16 years old. His family have spent their lives working in the construction industry dating back to his grandfather. 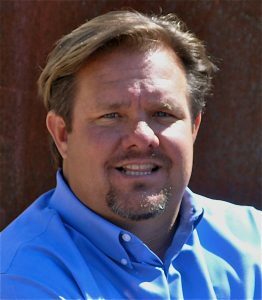 Doug has been a contractor in Arizona since 1994 when he started working with his Father as a Custom Home Builder and a Log Home Distributor. Building is truly in his blood. Doug believes that the journey is just as important as the destination. He takes great pride in understanding that the highest quality end product begins with a great plan, which is then executed with the most enjoyable experience for every single one of his clients. As with any top rated company in Arizona, Doug attributes all of Big Daddy’s success to his entire team which starts with his Wife of over 20 years, Dee Dee and their three daughters; Marissa, Delaney and Aleia. These beautiful women keep him motivated and inspired. If you choose “Big Daddy” as your building partner, my commitment to you begins with a promise to communicate throughout the process. My team works extremely hard to make sure all of your expectations are met, they always are willing to make that extra effort and will keep you informed daily as to what will happen next. 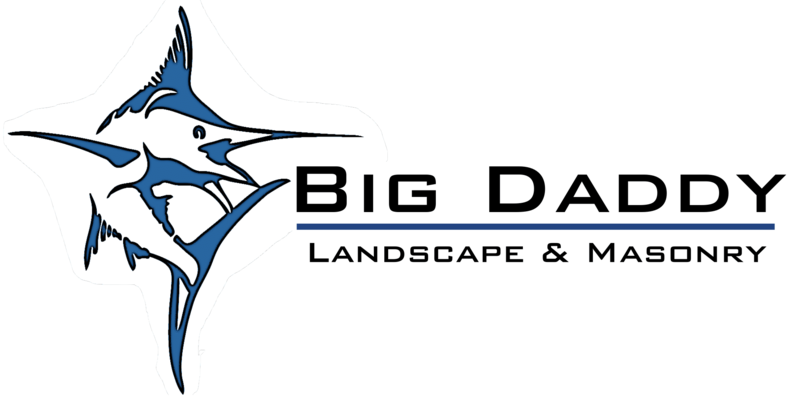 “Big Daddy” uses the highest quality building techniques and experienced licensed/bonded/insured subcontractors on each project, and the equipment we offer is the best the world. We have put a great deal of thought into providing you an enjoyable experience and delivering an end product that you will be proud of and will stand the test of time. What ever your building needs are give us a opportunity to show you the difference Big Daddy Construction & Design can make to your project.